Karachi: Former Pakistan captain Rameez Raja opposed opening the door's for Aamir again. 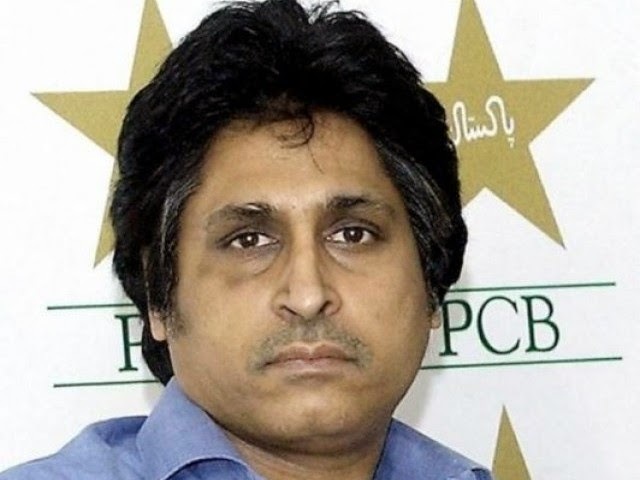 He said Misbah and colleagues hardly restored the credibility of the team and should not spoil it again. Rameez said people who argue in favor of Amir they say he was not aware of the implications of these things, and he belonged to a poor family sitting for a mistake, I want to ask those people since he refused to become a part of the county, it appears that the amount at issue was not so innocent. I will report everything but it did not happen, and then came the Justice Qayyum report. He should ask Misbah and his corrupt team player willing to put in the dressing room once again or not.